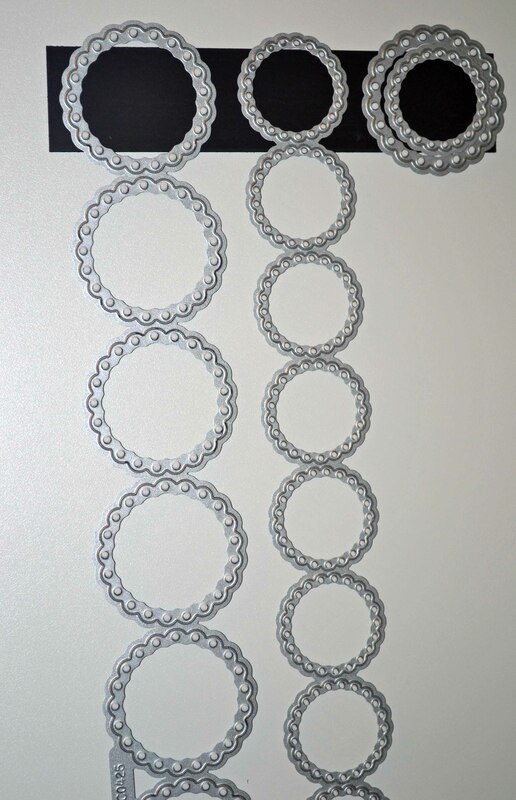 Have you ever needed several circles for layering? But it’s so tiresome because you have to cut them over and over? 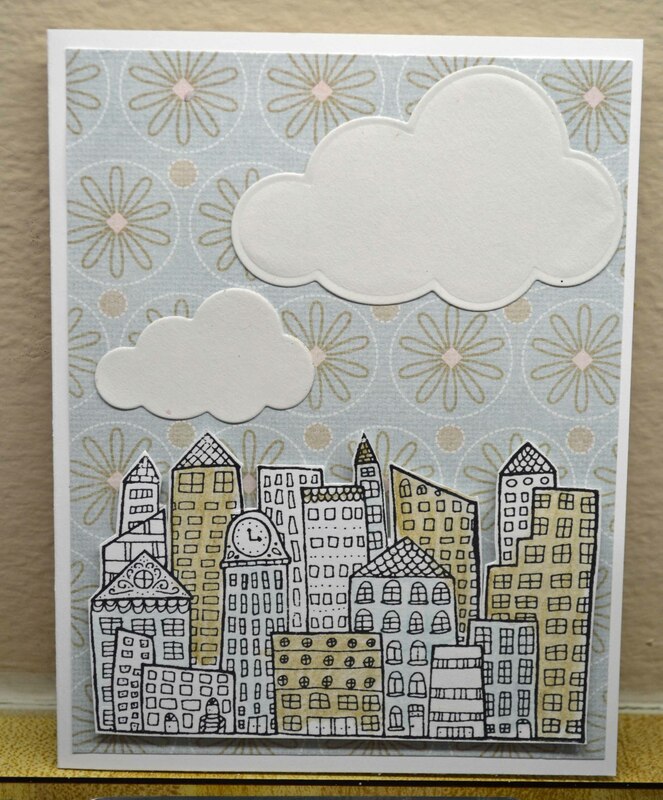 This die cut from Lifestyle Crafts just made my life easier! This die is so handy for making multiples. I often just cut out a bunch to have on hand. And if you just want one? A solo circle is included in the set. 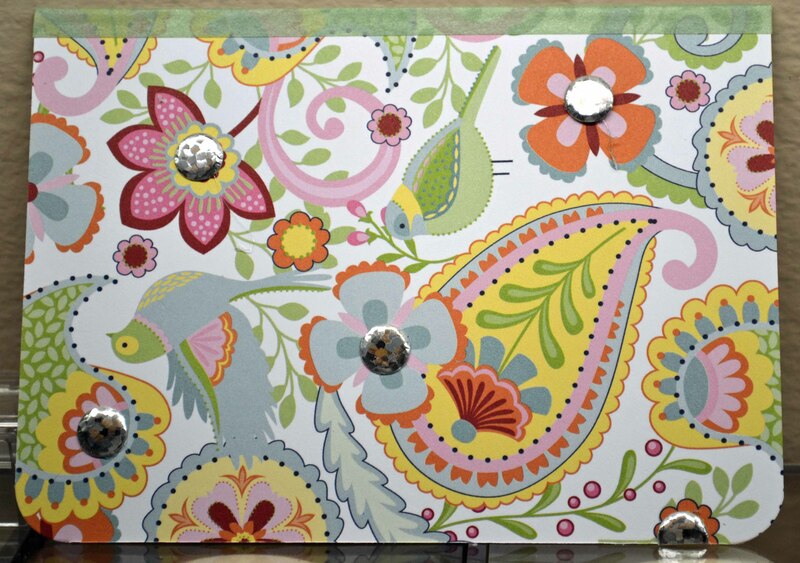 And here’s my other fabulous find: Magnetic strips for the inside of my closet door! This die was too long to fit in my die box, so I hung it on the inside of a closet door in my craft room. So handy. I like it so much, I may hang more of my most often used dies there! 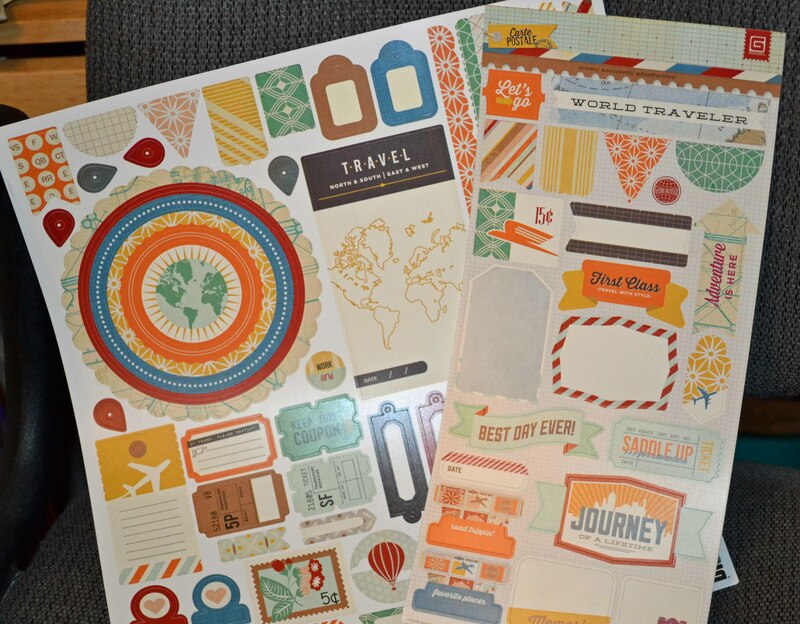 The magnetic sheets have a self-adhesive side and are really designed so you can make your own photo magnets. But this is a picture perfect use for me! I cut the sheet in half, peeled off the backing, and presto sticko! Thanks for coming by … have a great weekend. 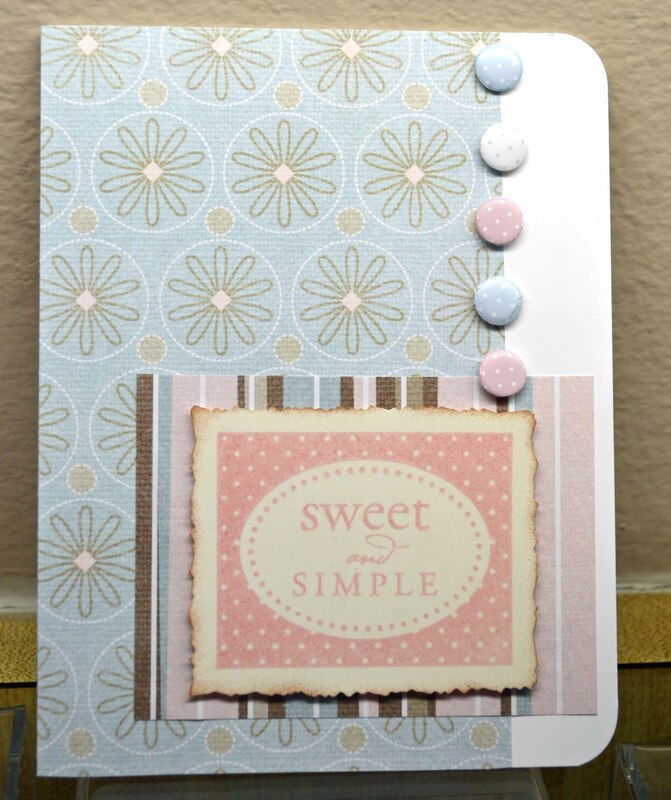 How sweet is this … Candi: little paper dot embellishments from Craftwork Cards. 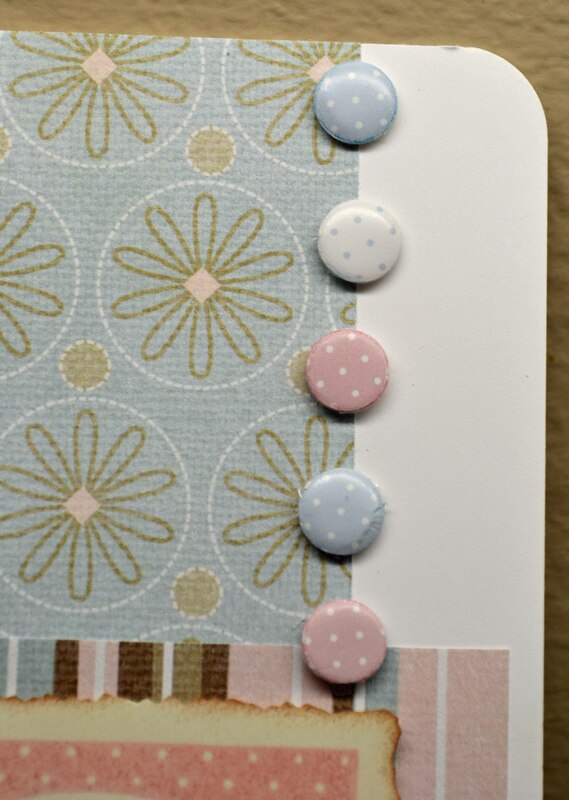 What I love about these is that they are light weight, which is great when I make cards for Operation: Write Home (which sends blank handmade cards to military personnel. If you are not familiar with the group, do check it out). Aren’t they fun? These were attached using a hot glue gun but the company also makes Candi Fix, teensy tiny foam squares (great for tiny embellies of all sorts). The Candi was attached using Candi Fix. You can’t tell, but they are silvery. I was in a groove, going through my hoarded scrapbook paper, using it up and having fun in the process. How fun is the above image from American Art Stamp? 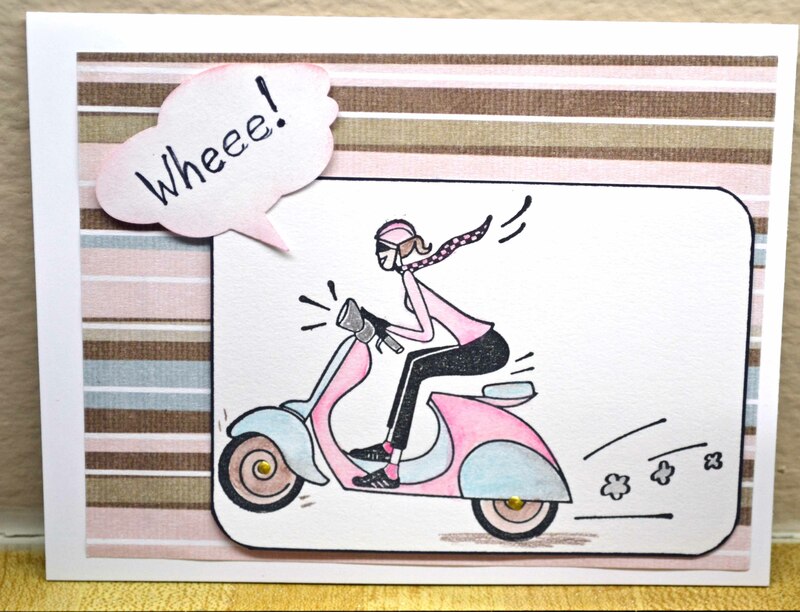 The speech bubble is a Marvy punch; the “wheeee” is hand written. The images were colored with watercolor pencils. Thanks for stopping by! 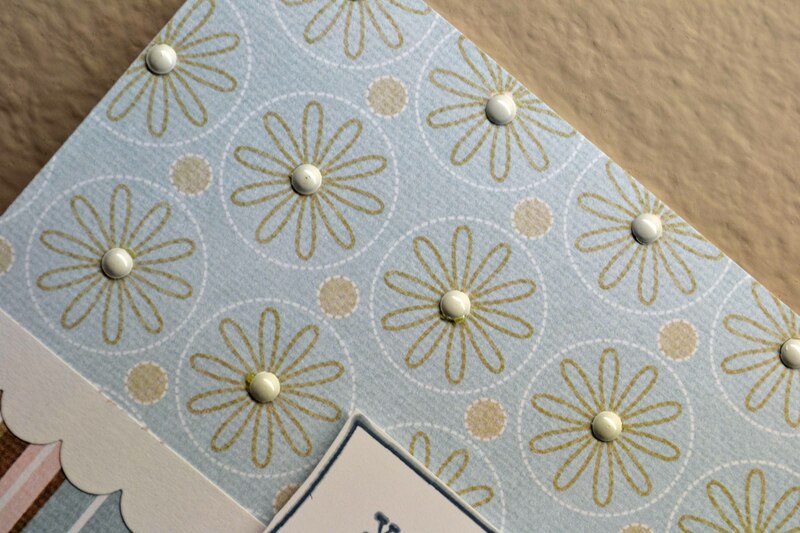 I’ll be showing some fun embellishments on Friday! 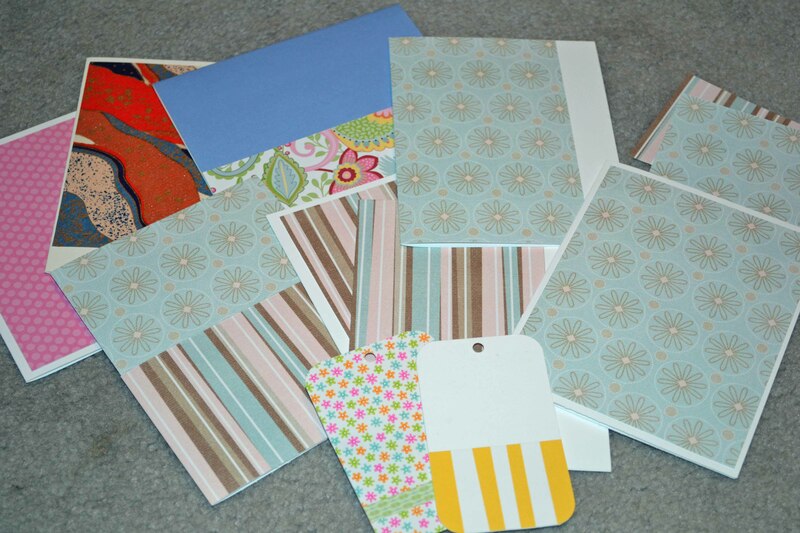 Using Up Those Booklet Scraps! 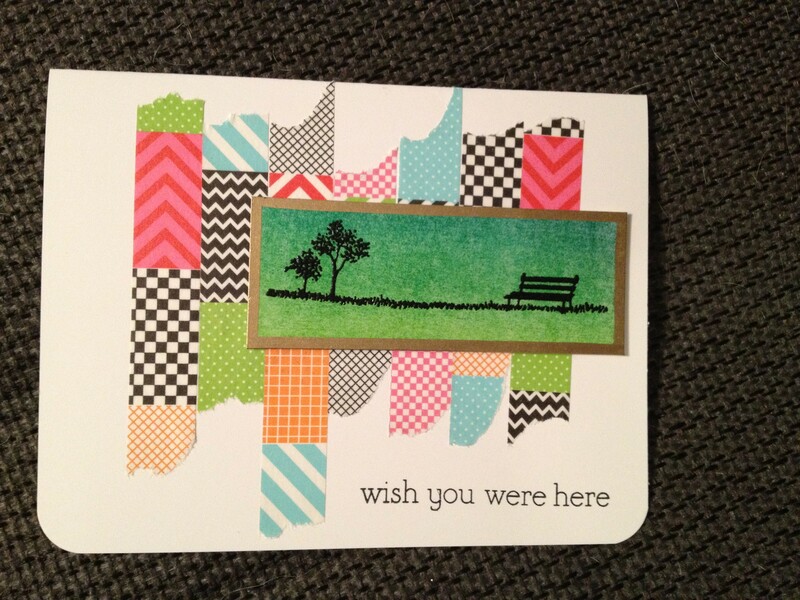 So… I had one more small scrap piece from my booklet-making adventure (see last two posts). 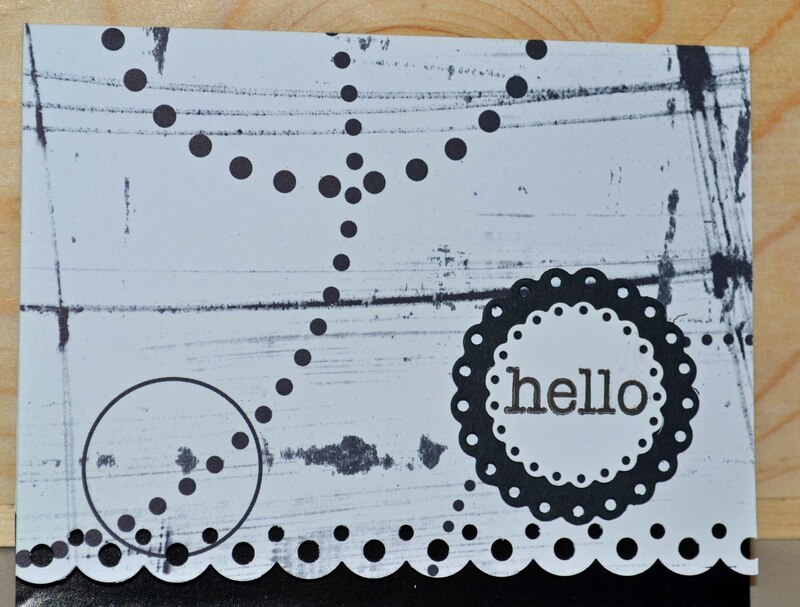 To make the paper design pop, I layered it first on black cardstock. 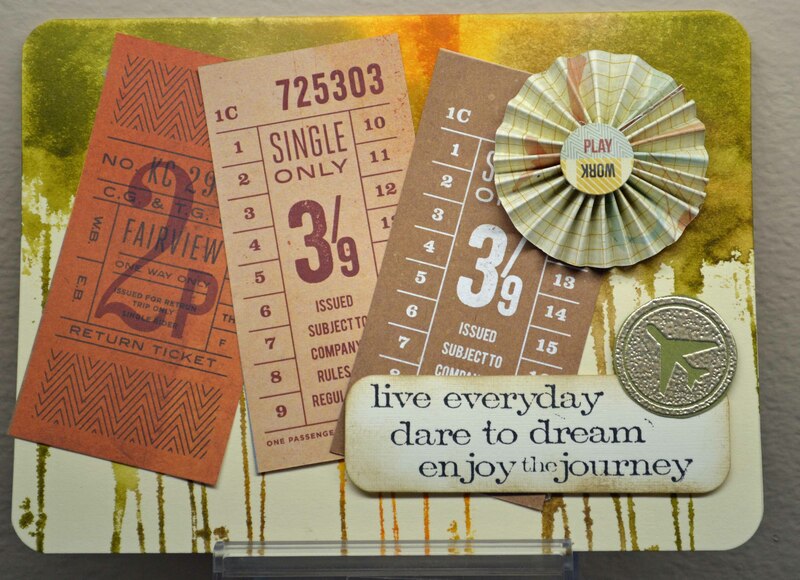 The sentiment is from Tim Holtz’s Simple Sayings set, stamped in VersaFine. I also needed a graduation card, so since the BasicGrey Carte Postale papers were out, and the stamps were out… here I go…. 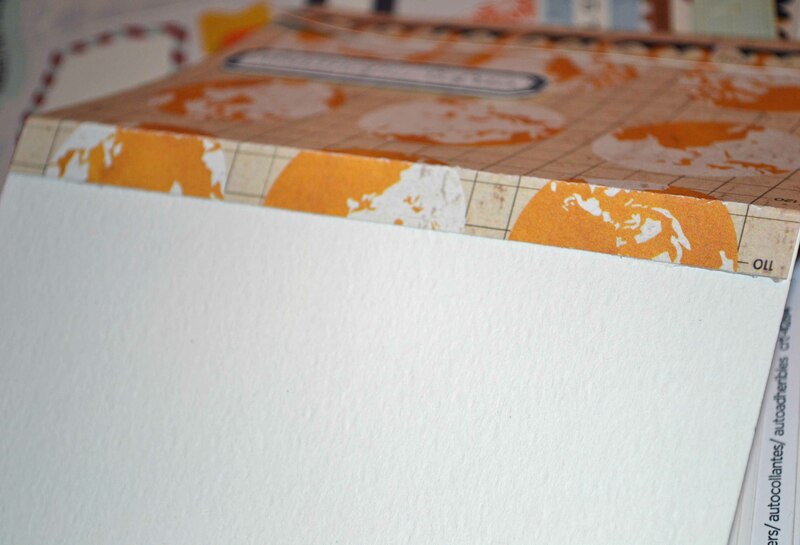 Cut the top piece so that it overlaps the bottom, score it, then attach it to a base. In this case I used Ah, That’s Great Tape from USArtquest. Booklet Scraps Don’t Go to Waste! 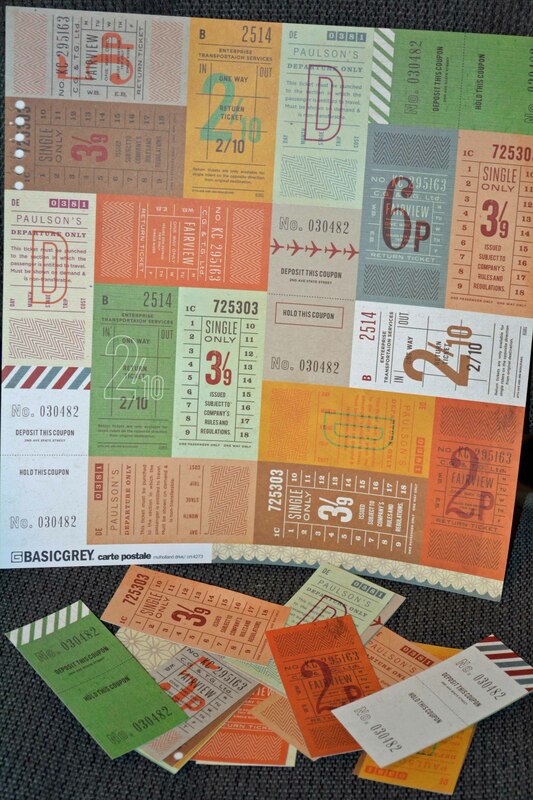 In my last post I showed a quick and easy booklet using the new Carte Postale paper from BasicGrey. Since the booklet measures only about 5 inches, I had plenty of paper left to make some cards … and another booklet! The background (if you cans see it under the tickets!) 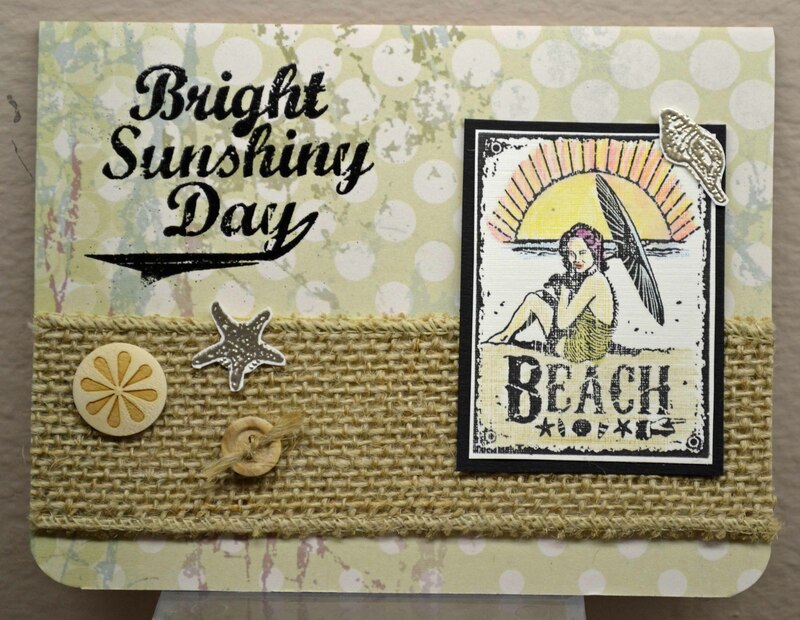 was made using Hero Arts’ new Painted Canvas S5782 stamp inked with Distress inks (frayed burlap, peeled paint, wild honey). 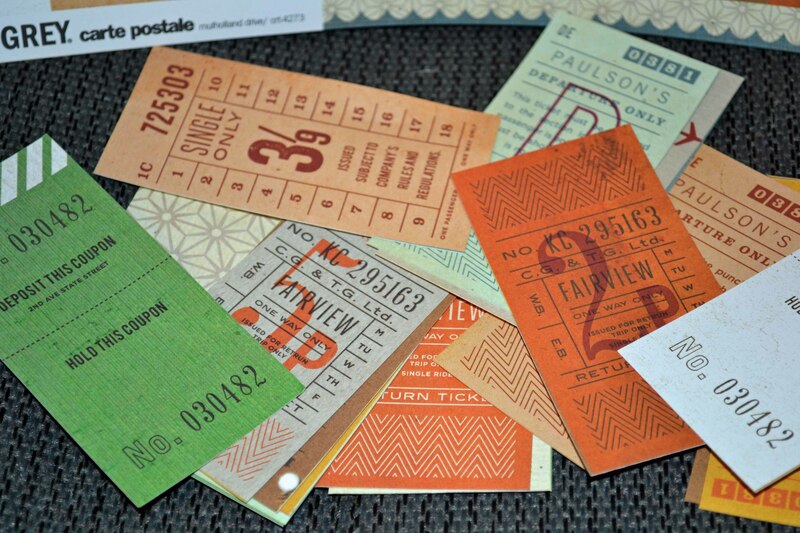 Next, I attached the cut-up tickets. 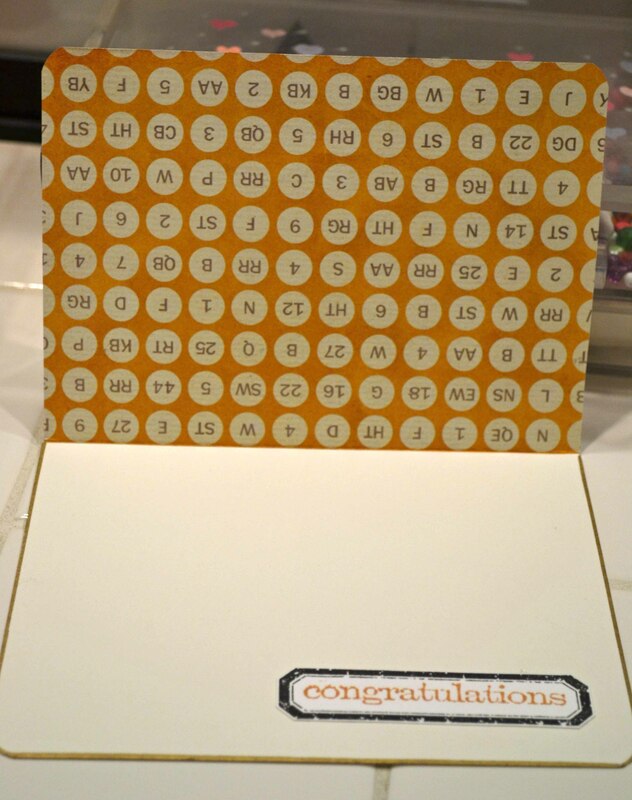 I made the rosette (scoring it with my Stampin’ Up! score board) using leftovers from the booklet stock (BasicGrey) and a little somethin’ from the set’s sticker sheet. 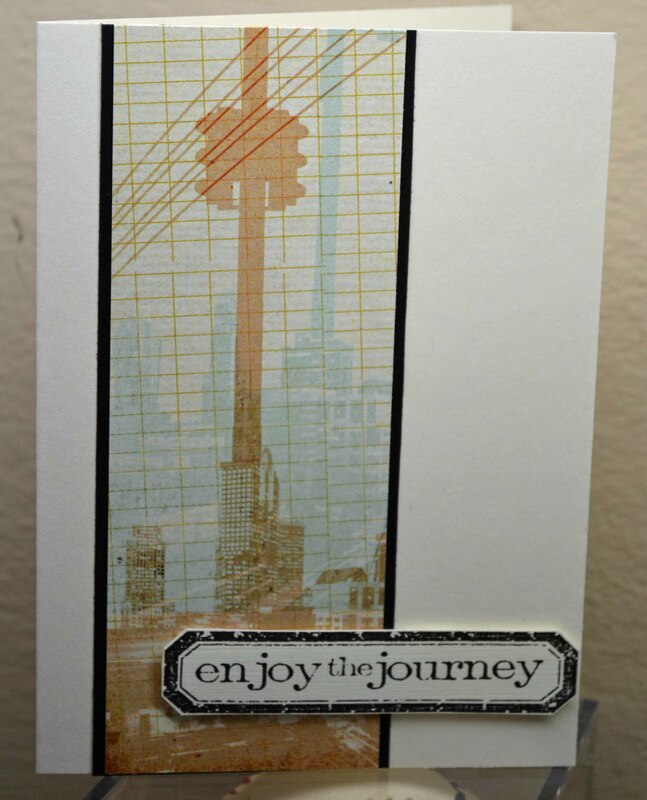 The airplane image is from Close To My Heart, embossed in Stampendous! Pearlustre platinum. 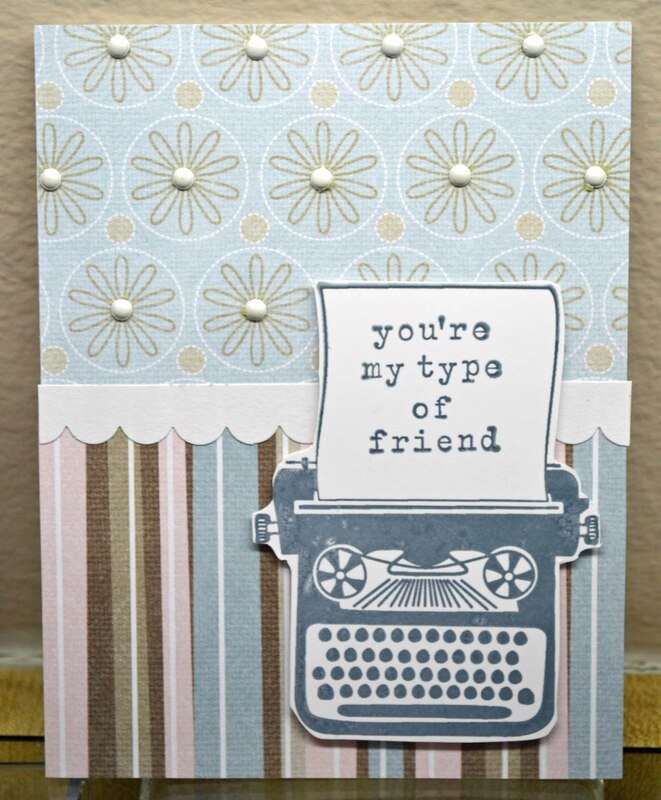 The sentiment is from Tim Holtz’s Simple Sayings set. And I still had more scraps! Next post, more cards from leftovers. Thanks for coming by!